Well, it doesn't look much like the classic Eighties TV series, but the latest trailer for the feature film version of The Equalizer does look pretty good! (I can't say the same for the new poster, however, which isn't nearly as good as the advance one.) 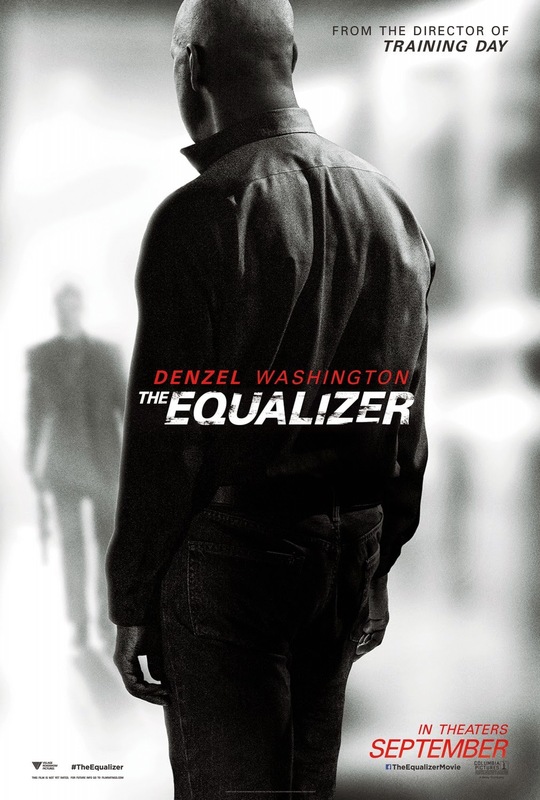 Denzel Washington stars as former intelligence operative McCall in this update of the Edward Woodward TV show. In a startling difference from Woodward's McCall, Washington's McCall doesn't use guns. But he's clearly still plenty deadly. The Equalizer opens September 26 in theaters and IMAX.